Two foes who don’t meet very often will go at it on foreign soil Sunday morning in London, as the 1-6 Lions will take on the 2-5 Chiefs in the final overseas game of the year in the NFL. Detroit has fond memories of playing in London, last season they trailed big against the Atlanta Falcons, but rallied for a one-point win on a Matt Prater field goal as time expired. 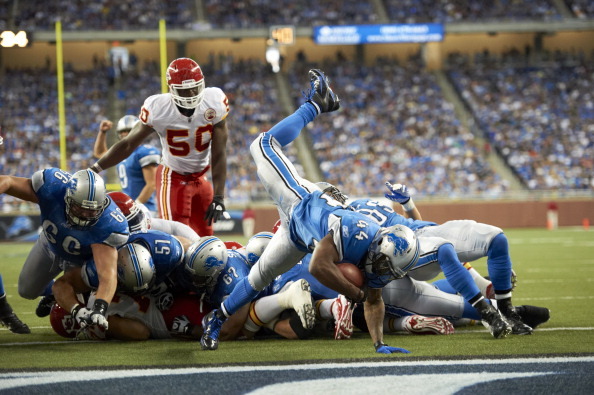 “We’ve shown we can play inspired ball in London and we’re hoping for that again,” Lions cornerback Rashean Mathis said. The Lions had a rough week, making changes to the offensive side of their coaching staff. The team fired offensive coordinator Joe Lombardi and two of their offensive line coaches. Detroit’s offense will now be in the hands of Jim Bob Cooter, who takes over a unit 13th right now in the NFL, putting up 346.6 yards per game, 221 passing and 127 rushing. Last week the Vikings shut down the Lions offense, holding them to 274 yards while falling 28-19 at home. While the offense has been inconsistent, one player for the Lions catching fire is Calvin Johnson. The star wide receiver has 11 catches for 252 yards and two touchdowns in the last two games after scoring once in the previous five. Joique Bell could see an increased work load. He missed three games with an ankle injury and was limited to three carries for 21 yards against Minnesota, while rookie Ameer Abdullah had 43 on eight attempts. While it will be up to Cooter to lead the Lions offense, there’s also major problems on defense for Detroit. The unit ranks 27th overall this season, with an average of 392.3 yards allowed, nearly 100 more than last season. 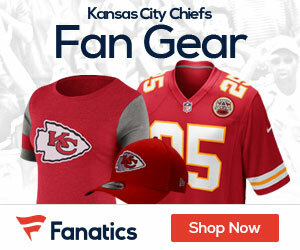 The Chiefs are coming off a 23-13 home win over the Pittsburgh Steelers to break a five-game losing streak. Alex Smith led a spirited display on offense, finding tight end Travis Kelce for some big plays at key times of the 10-point victory. Another player that stepped up is running back Charcandrick West. Filling in for the injured Jammal Charles, he ran for 110 yards and a touchdown on 22 carries to eclipse his previous career highs of nine rushes and 33 yards. Kansas City’s defense is going to give Matt Stafford and the Lions fits. They showed last week against the Steelers they have speed to come off the edges, and I like them to pressure the Lions QB enough to force some mistakes. Look fro the Chiefs to get out of London with their third win against five losses.